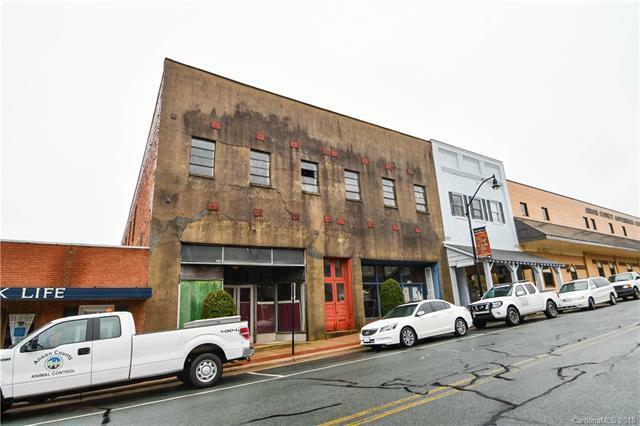 Own a piece of history in Wadesboro and help bring it back to life! 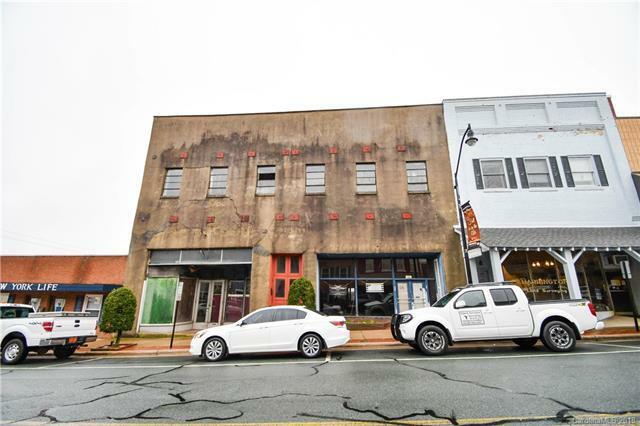 This building is in need of renovations, but look at the space available for this unbelievable price. This sale includes two units (Unit 114 and 114A). 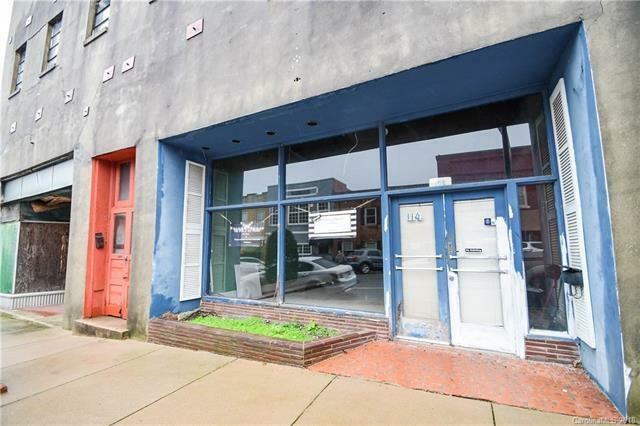 Unit 114 (Downstairs) is appx 2,500 sqft with a large showroom area out front along the store front and then another large open room in the back with a bathroom and office. The upstairs loft unit (Unit 114A) is appx 5,407 sqft with hardwoods on the floor and ceiling. This unit offers a large area that could be fixed up and used for endless possibilities. 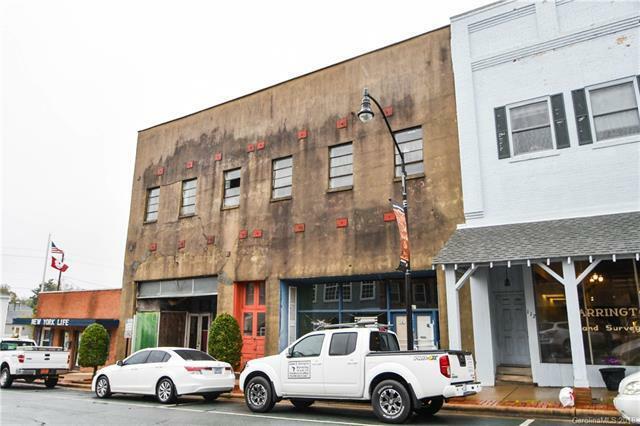 Many years ago (dated all the way back to the late 1800s) these units were known as the Dunlap buildings and used as an Opera House and Lryic Theater.